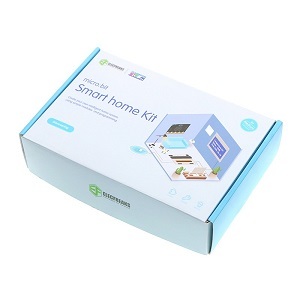 Sense light and write programs to get your Kitronik Move Mini robot to perform different actions. 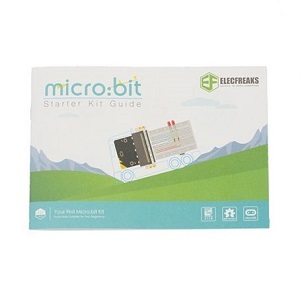 The Kitronik :MOVE mini buggy kit for the BBC micro:bit provides a fun introduction to robotics. 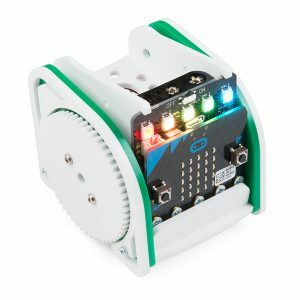 The :MOVE mini is a 2 wheeled robot that is suitable for autonomous operation, remote control projects via a Bluetooth application or being controlled using a second BBC micro:bit as a controller via the microbits radio functionality. The Kitronik :MOVE mini is powered by two continuous rotation servo motors. The speed of these servos can be controlled by simply altering the PWM (Pulse Width Modulation) signal to the servo, which is easy to do using the Servo blocks in the Microsoft MakeCode Block editor. We have also produced Kitronik custom blocks for the Servo:Lite to make the task of coding as quick and painless as possible, see the resources section at the foot of this page for more information. The buggy also has 5 x RGB individually addressable ZIP LEDs (NeoPixel compatible), which can be used as indicators, reverse lights etc… It is possible to add a pen or other extra parts to the kit to increase the range of tasks for which it can be used. This development track is based on the tutorials that have been put together by Kitronik (https://www.kitronik.co.uk/).  All copyrights to the content in this track is owned by Kitronik. You will need a Kitronik Move Mini to be able to work on this development track. 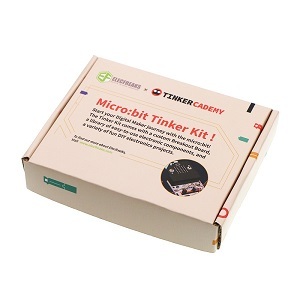 You can pick up the Kitronik Move Mini from OzToyLib. This is an advanced micro:bit track with a focus on exploring robotics using the Kitronik Move Mini. We would highly recommend that you complete the following tracks before you start off with this track. You will also need a Kitronik Move Mini to be able to work on this development track. You can pick up the Kitronik Move Mini from OzToyLib. 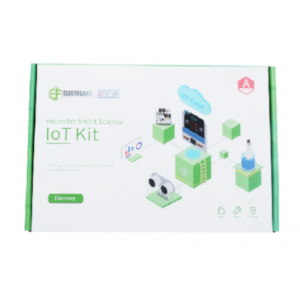 If you are looking to add line sensing capability to your Kitronik Move Mini you will need to pick up one of the Line Following Sensors also available from OzToyLib. We will be using the official BBC MakeCode Block editor and MicroPython online editor to write code for all our tutorials. You can read more about the Kitronik Move Mini at OzToyLib. You can read more about the BBC micro:bit at the microbit website. Also see Kitronik’s resources for BBC micro:bit here – Parents Complete Guide To The BBC micro:bit.